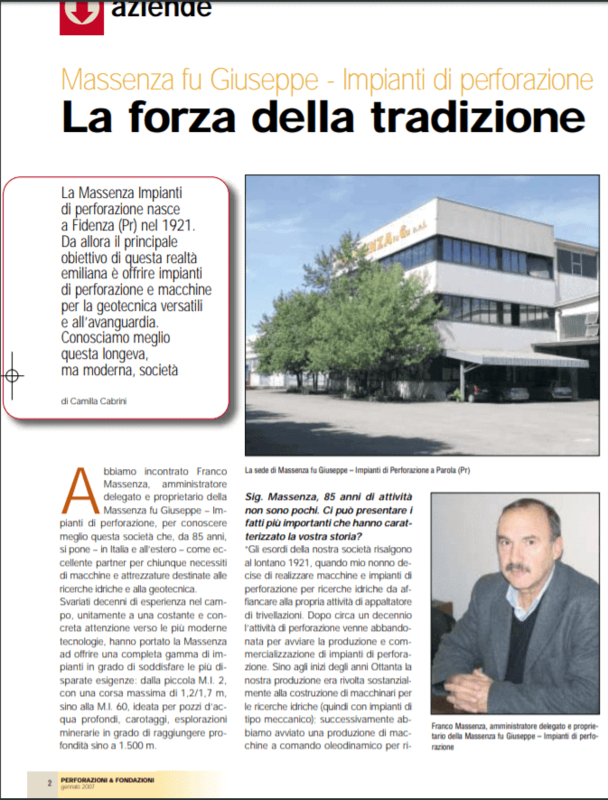 All the newspaper items about our company. 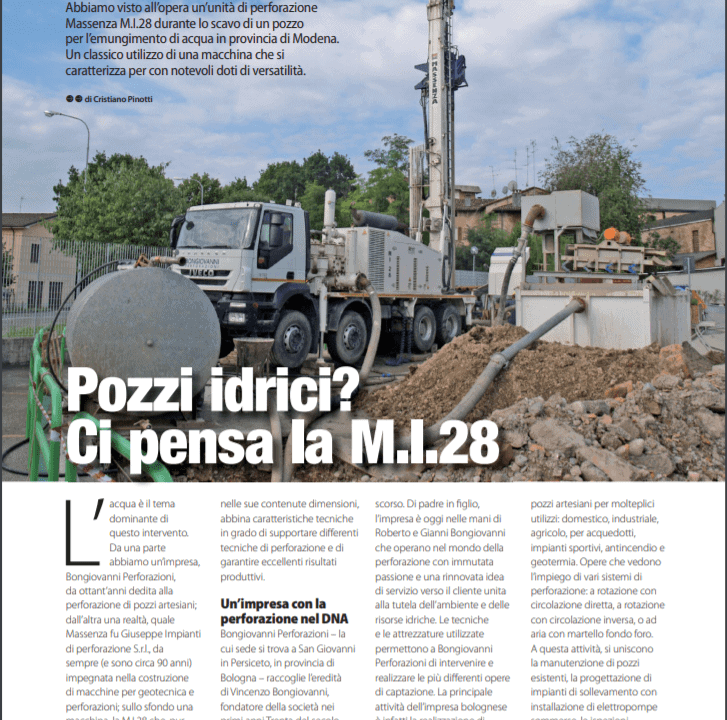 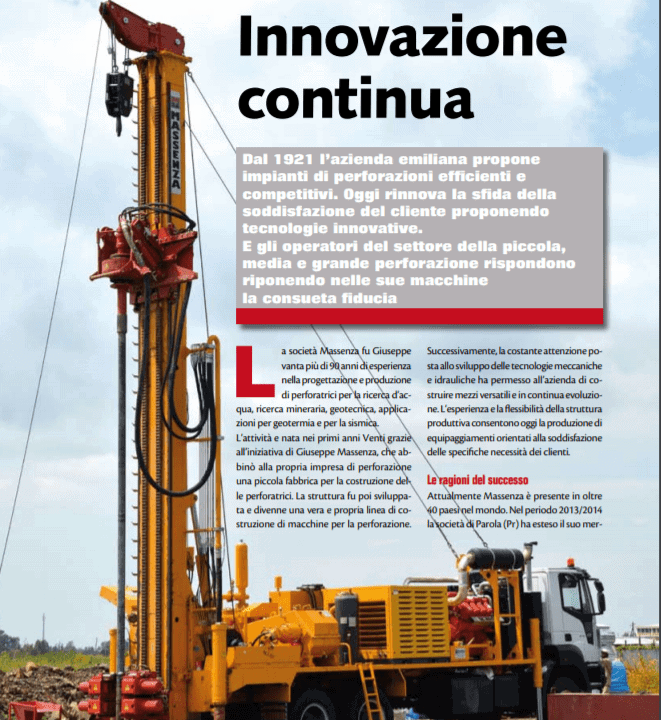 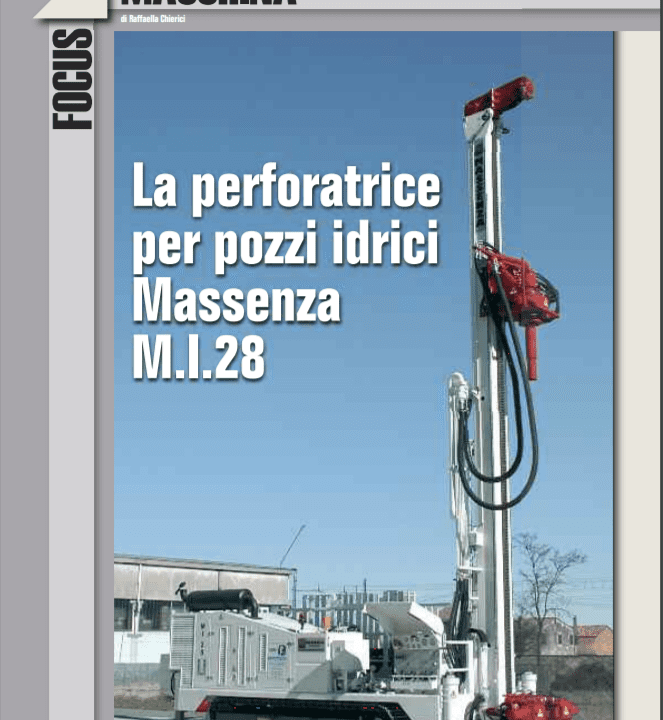 At the next Geofluid, Massenza will debut two new drills: the MI2 for the geotechnical sector and the multipurpose MM8. 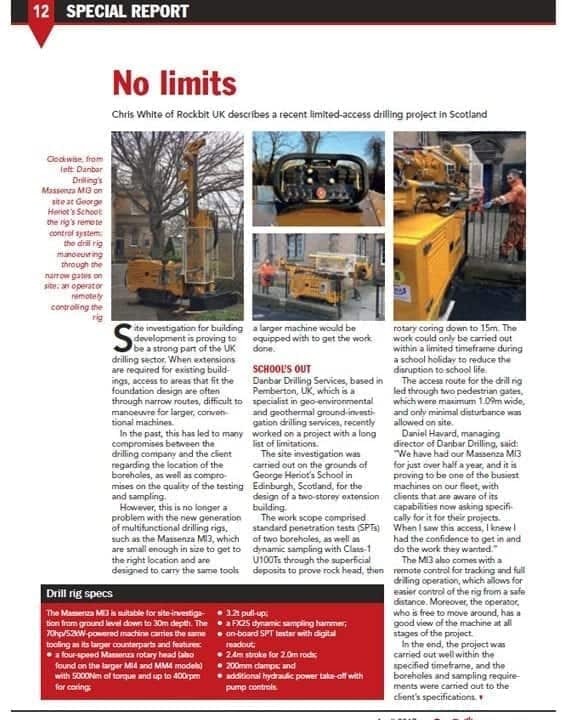 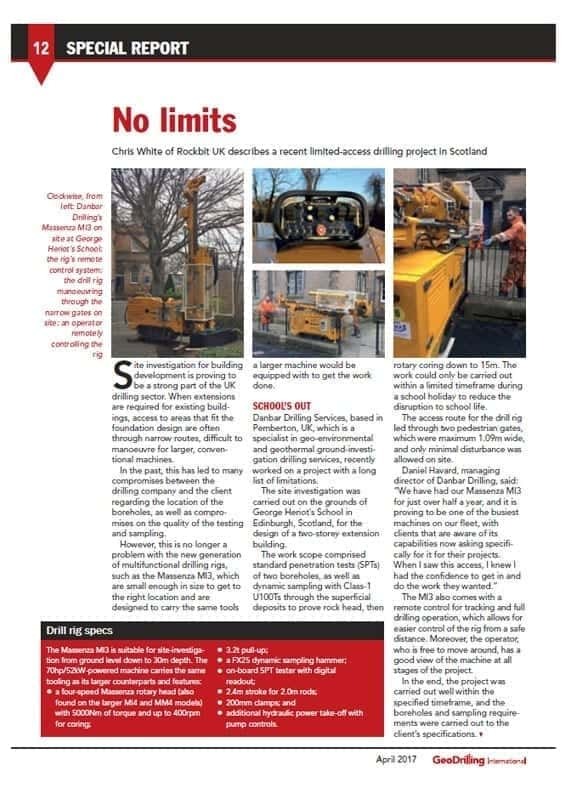 New MI3 at work in Scotland on the site of difficult access. 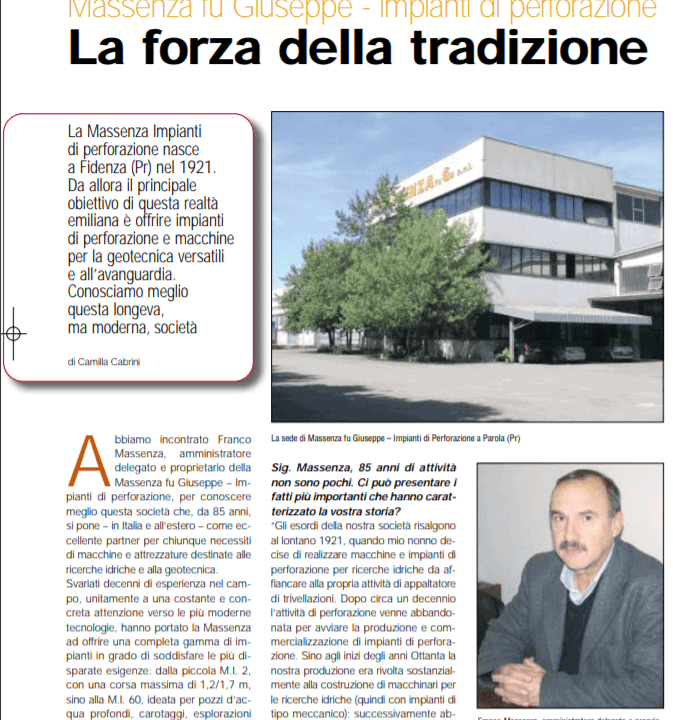 The company Massenza, leader of the sector since 1921, with its almost 100 years of experience, is now synonymous with quality, design and innovation. 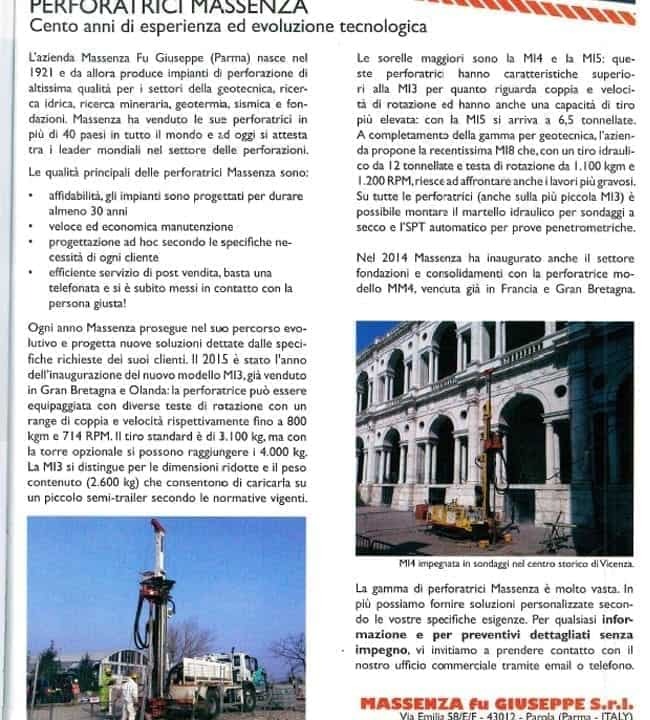 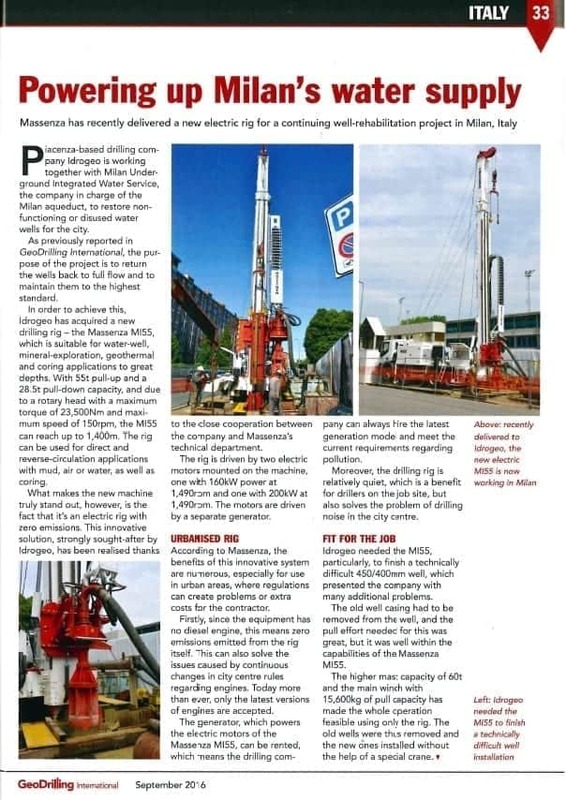 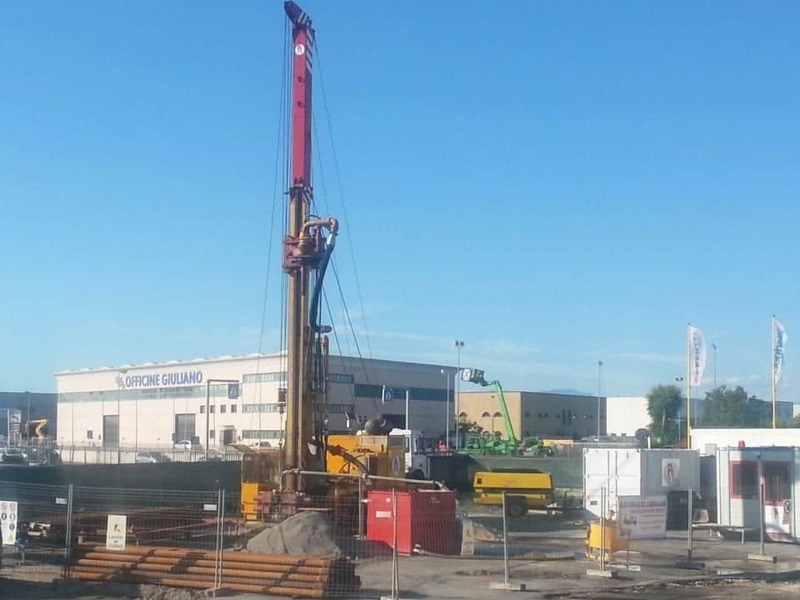 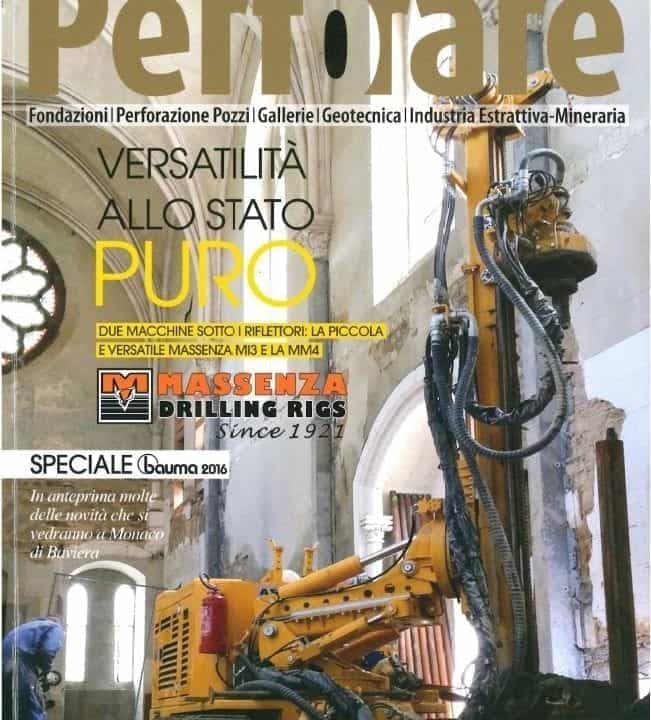 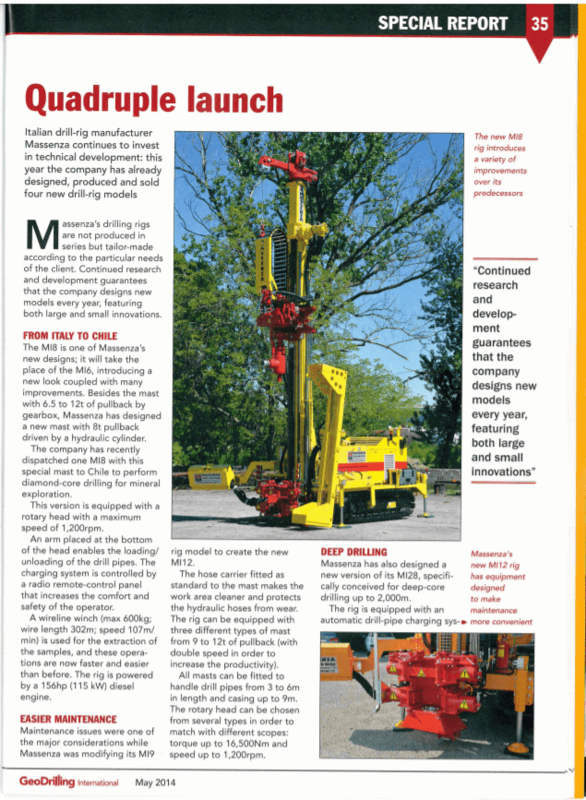 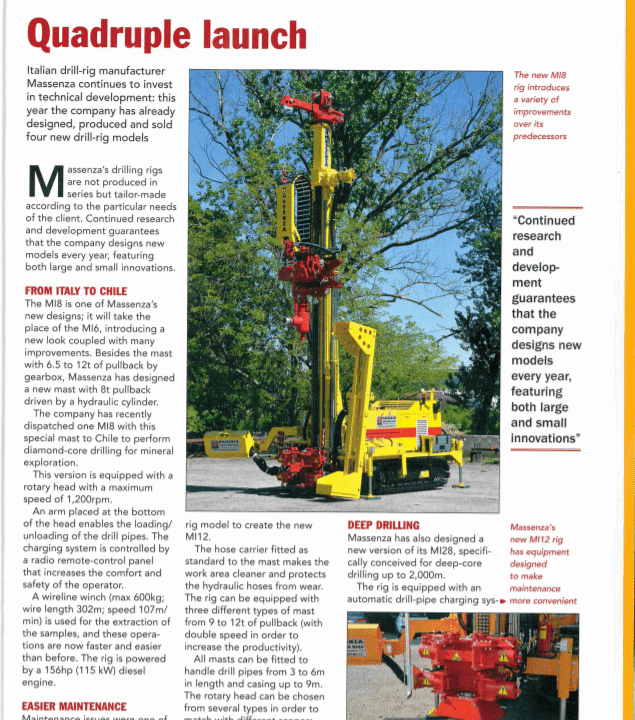 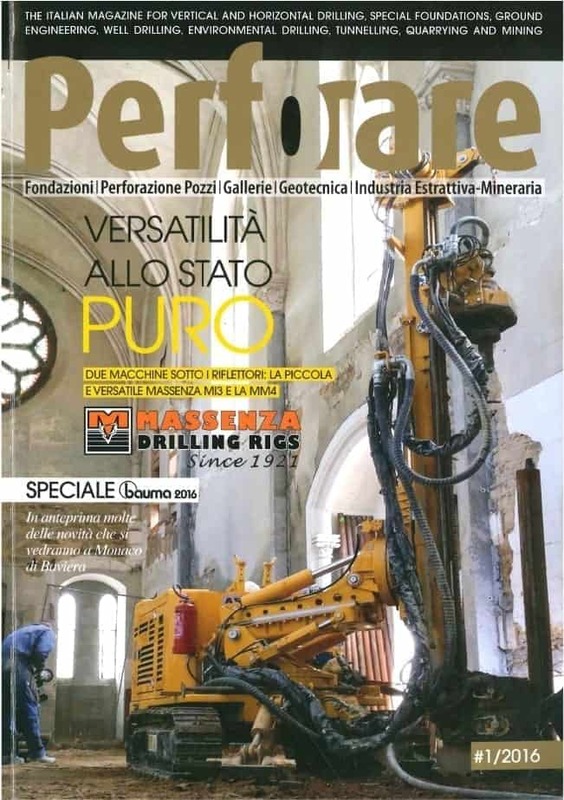 New Massenza electric drilling machine for a well rehabilitation project in Milan. 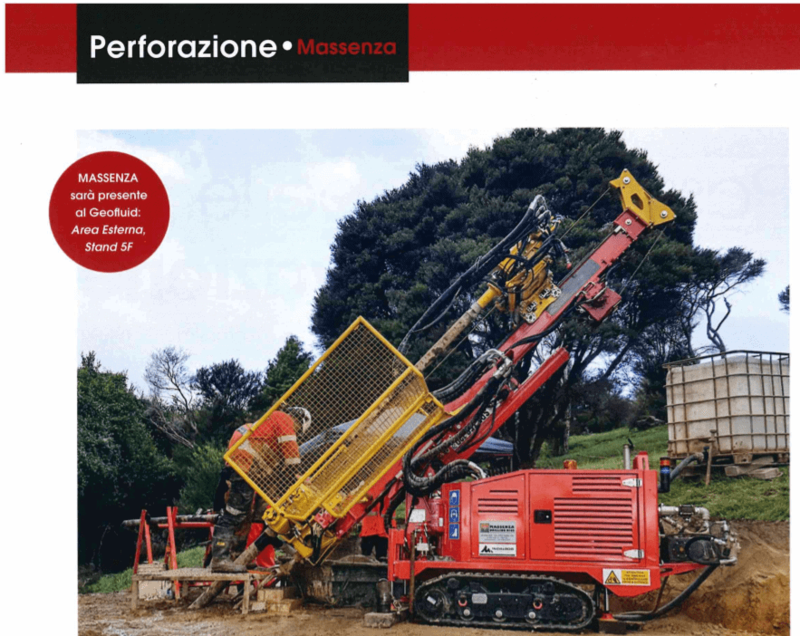 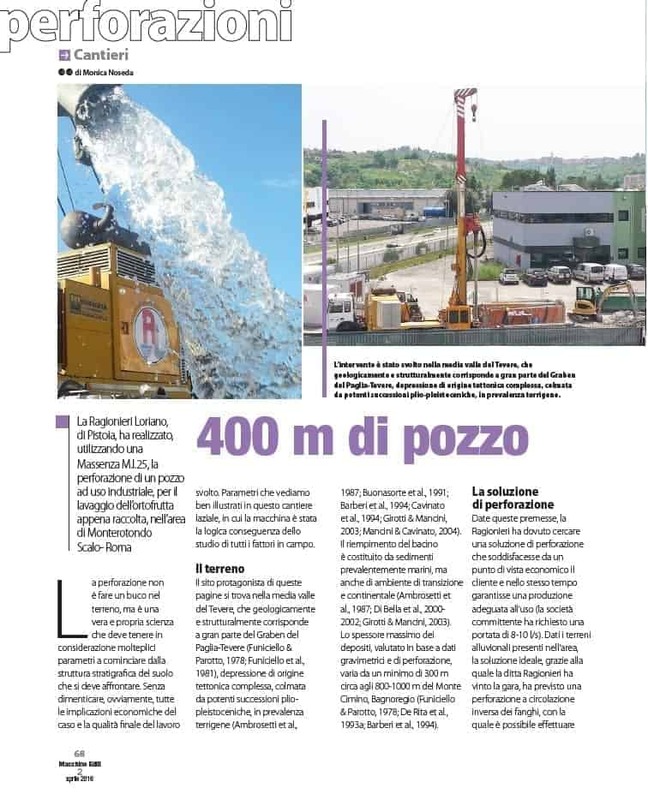 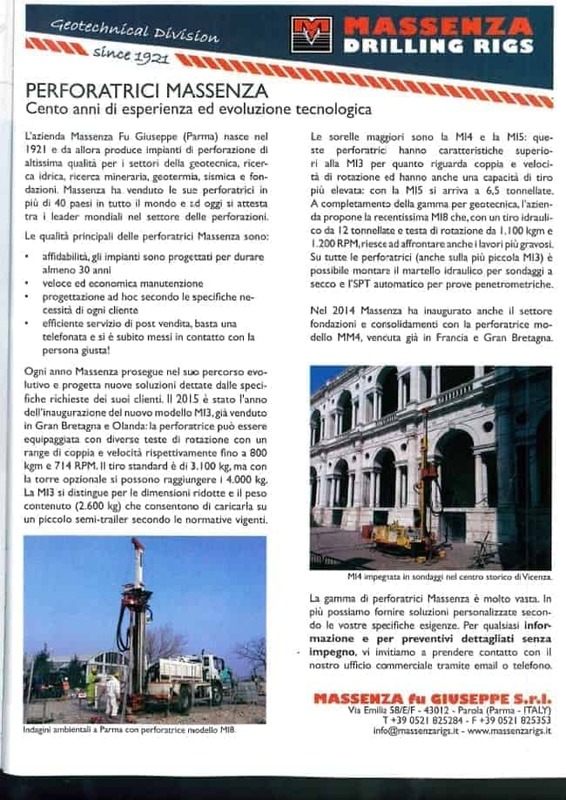 The Ragionieri Loriano, of Pistoia, has realized, using a Mass M.I.25, the drilling of a well for industrial use, for the washing of freshly harvested fruit and vegetables, in the Monterotondo Scalo-Rome area. 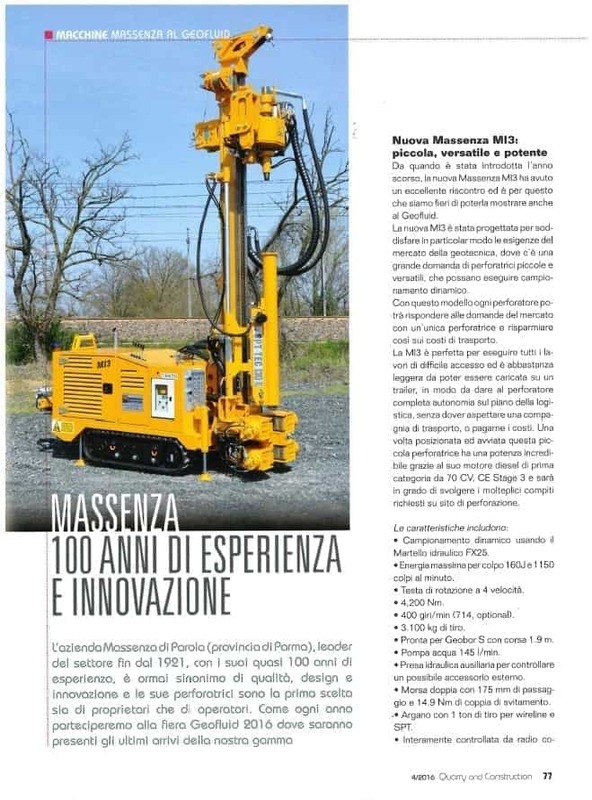 Pure versatility: two machines in the spotlight: the small and versatile Massenza MI3 and the MM4. 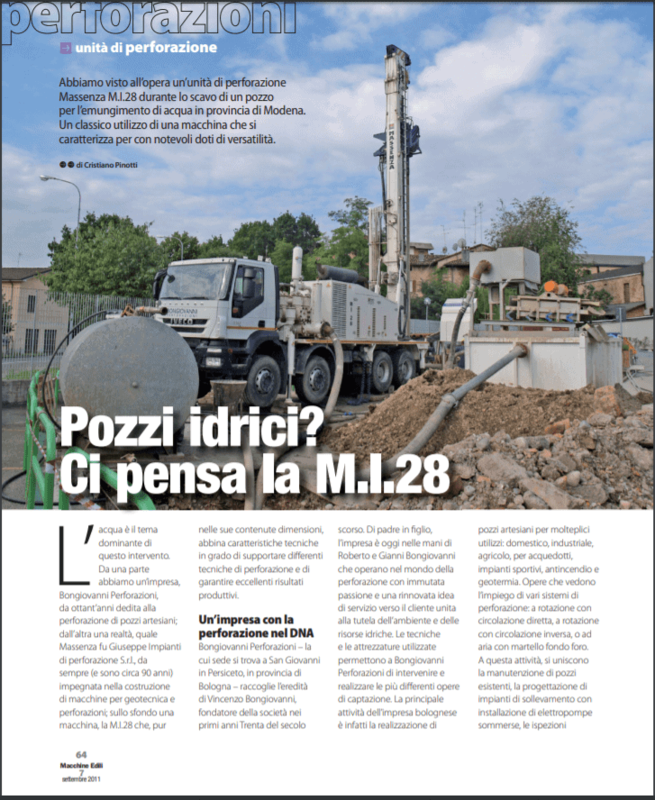 Well of 400 m in complex terrain in Italy, completed thanks to the Massenza MI25. 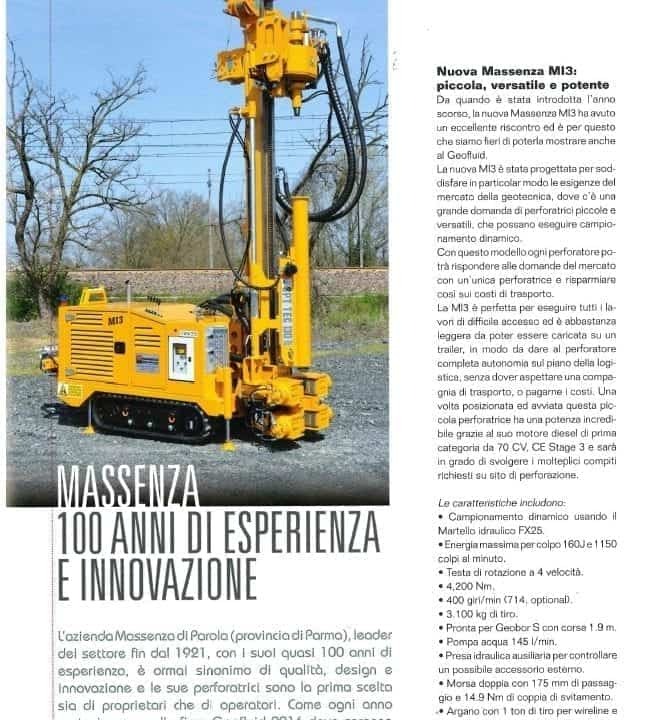 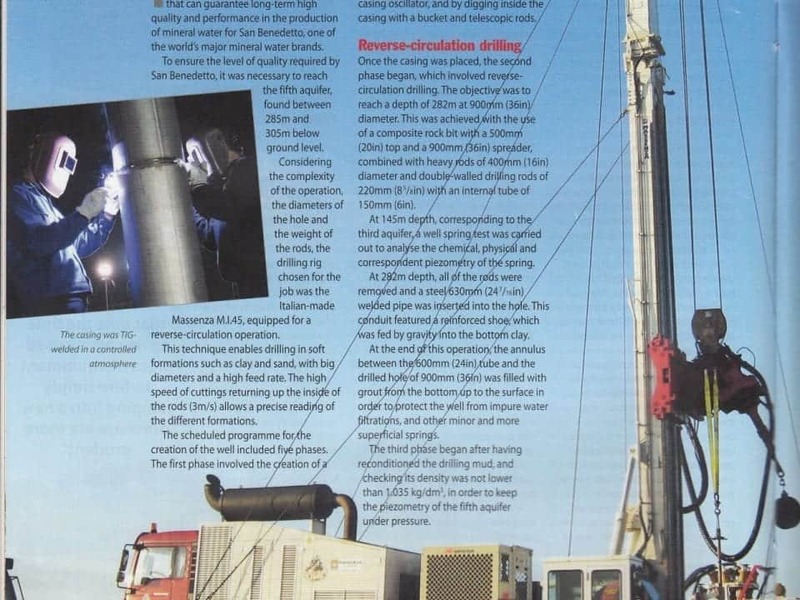 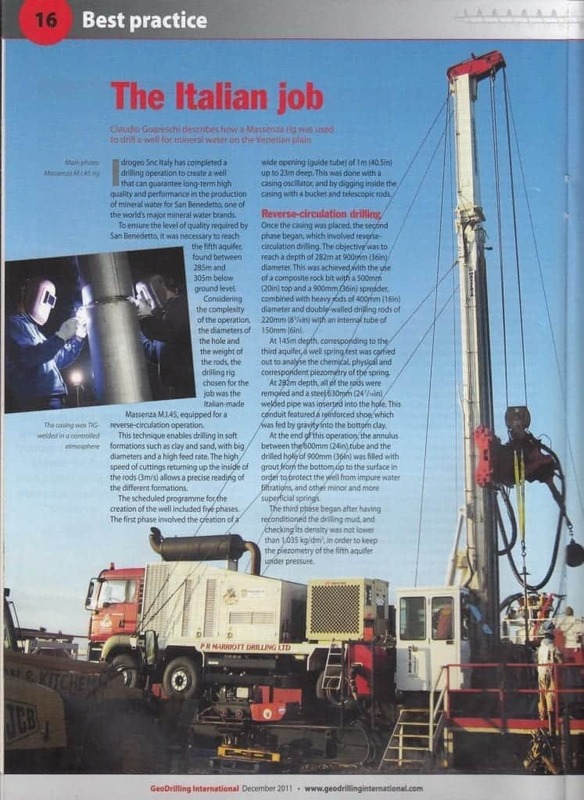 Massenza Drilling Rigs - One hundred years of experience and technological evolution. 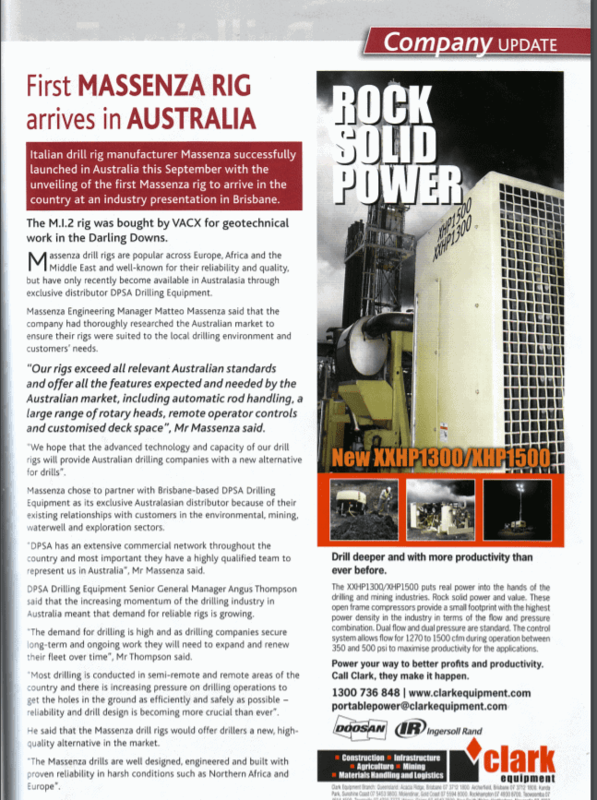 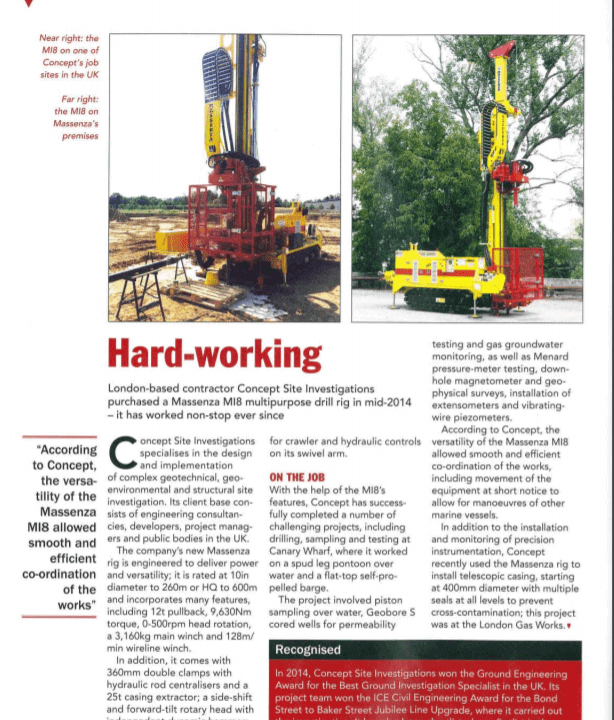 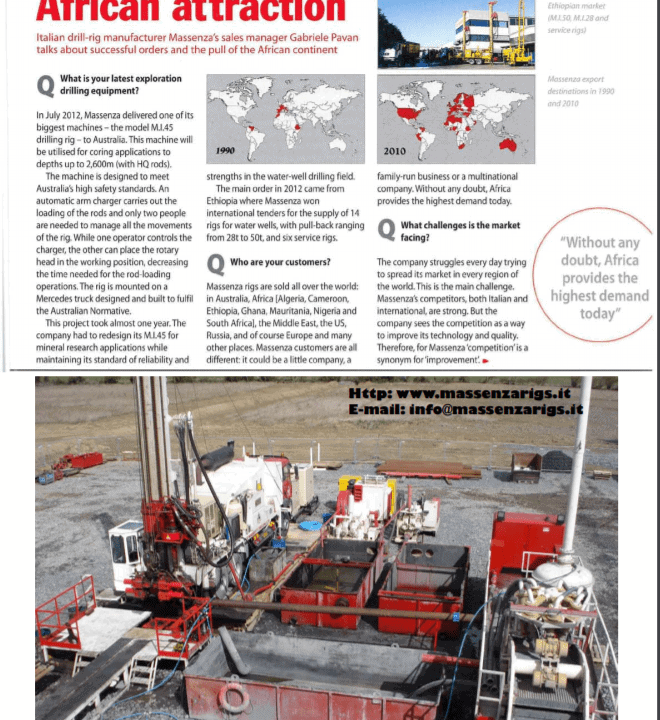 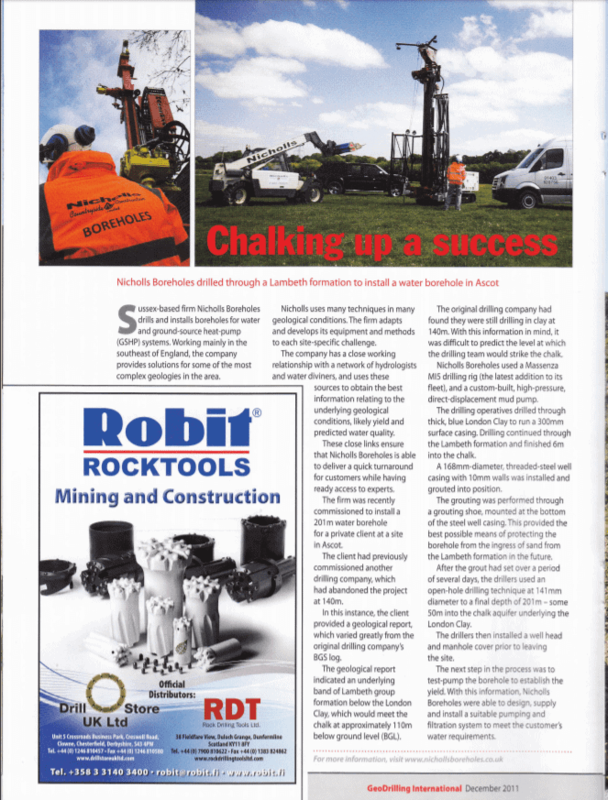 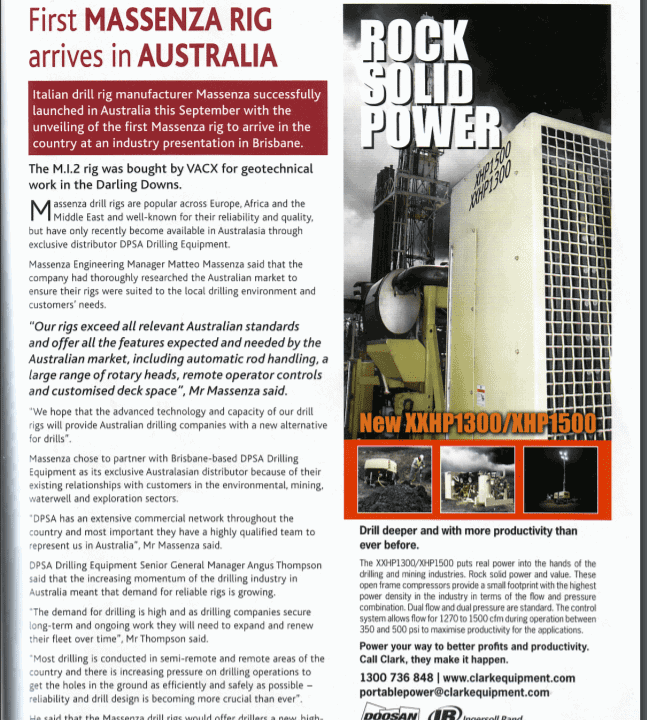 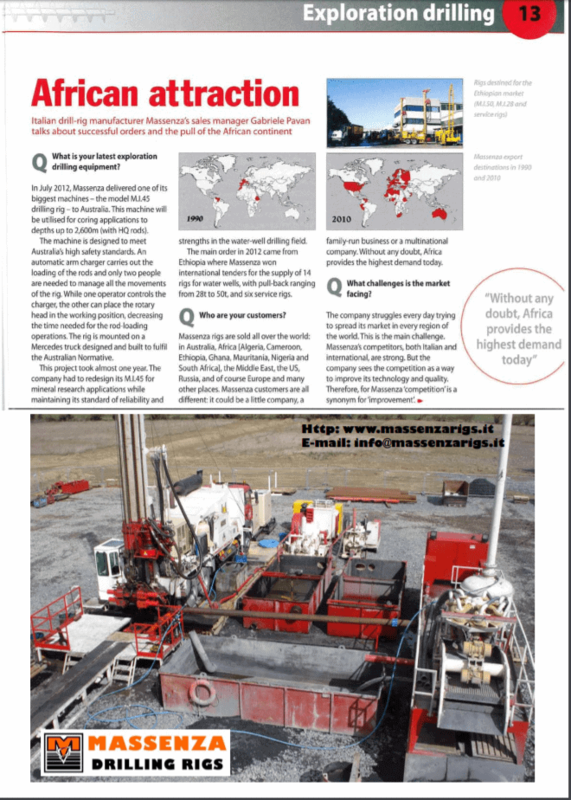 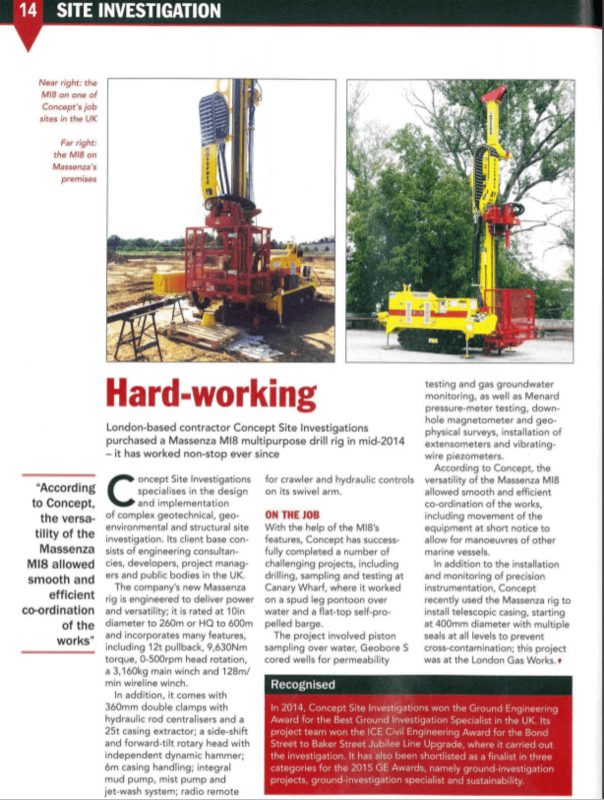 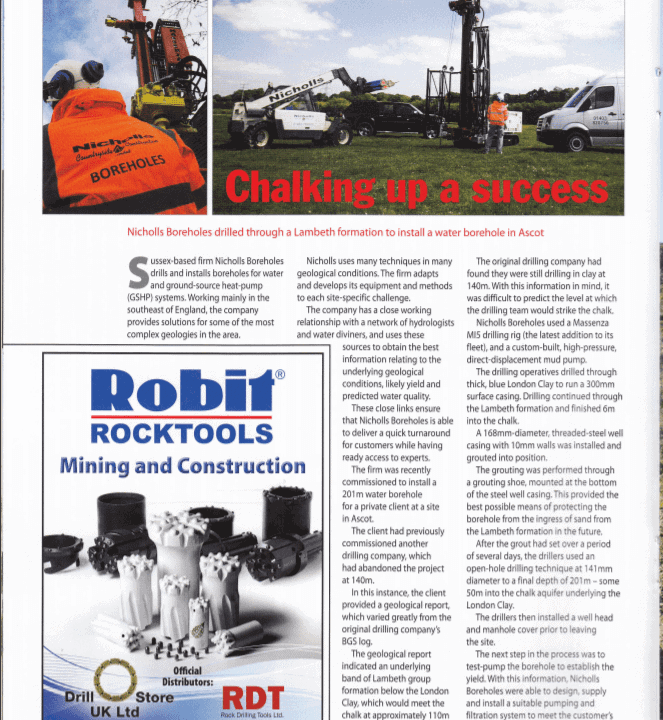 Continuous research and technical development: four new drilling models in 2014. 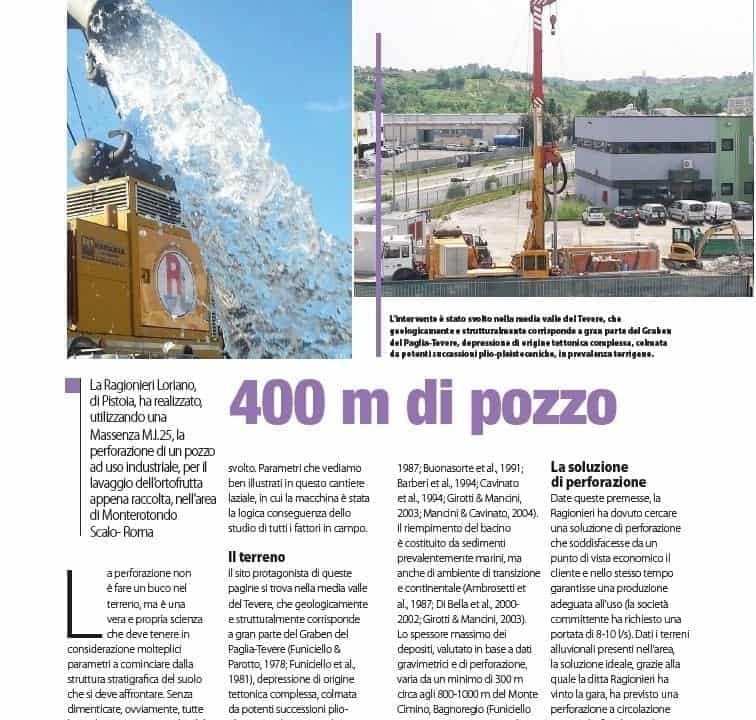 Our growth durisng the last 20 years. 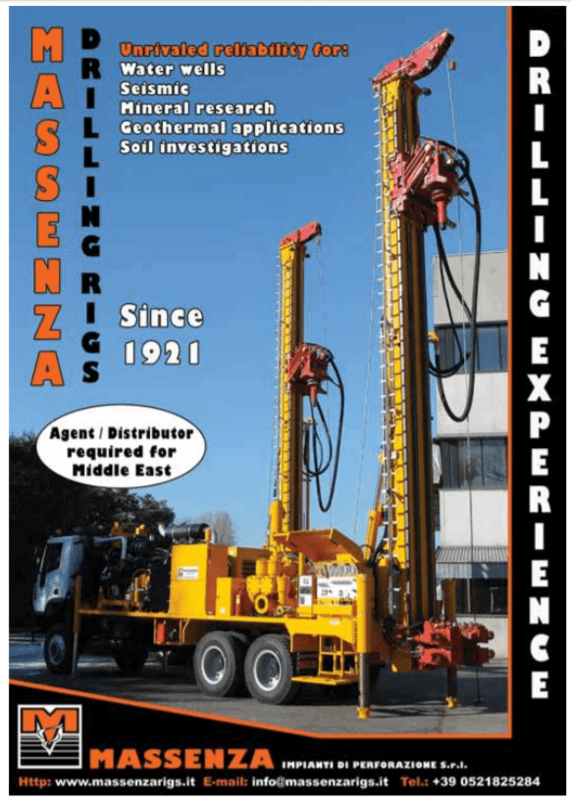 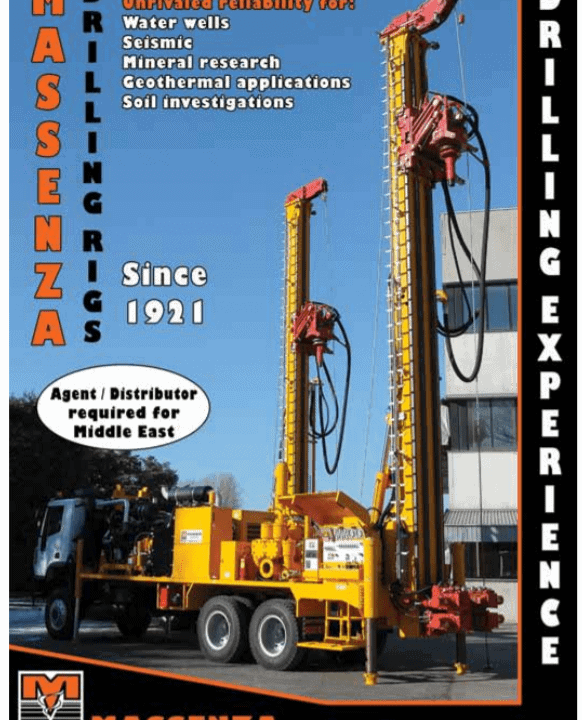 Massenza drilling rigs: quality since 1921. 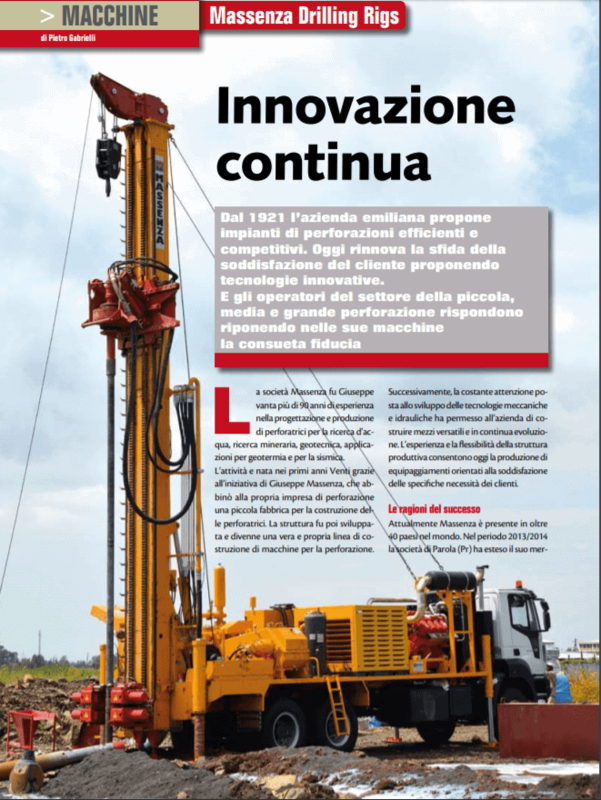 Company Focus - Future plans. 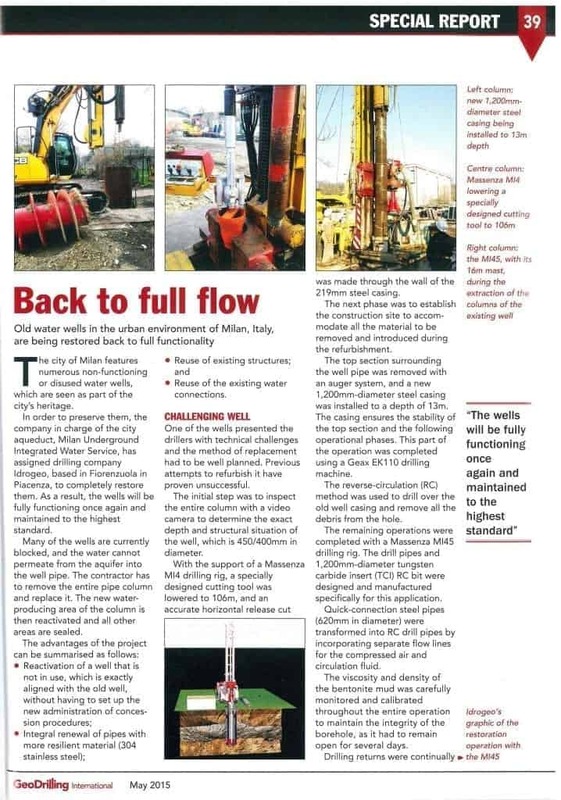 Water well made in reverse circulation. 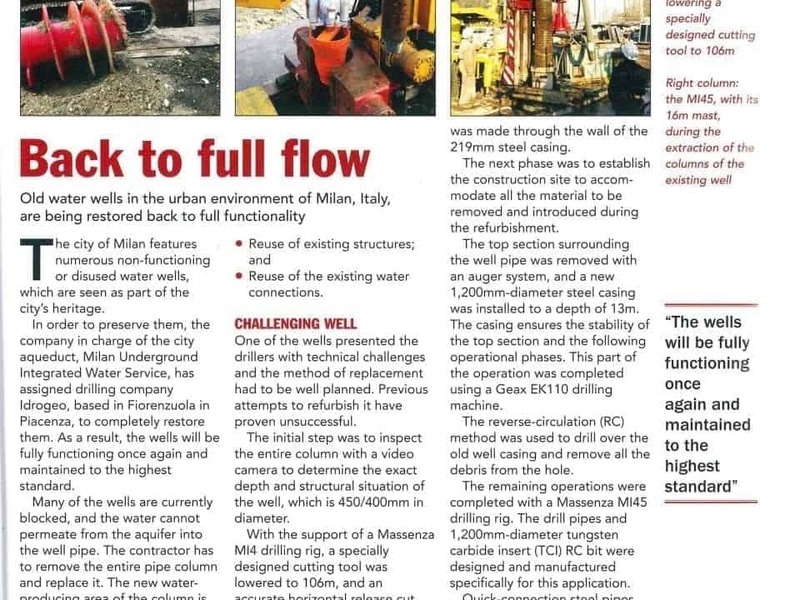 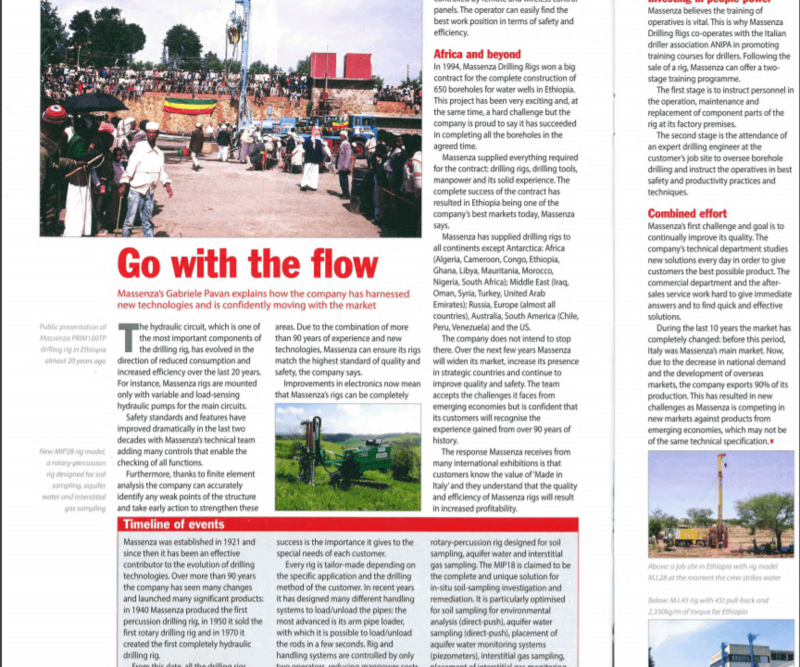 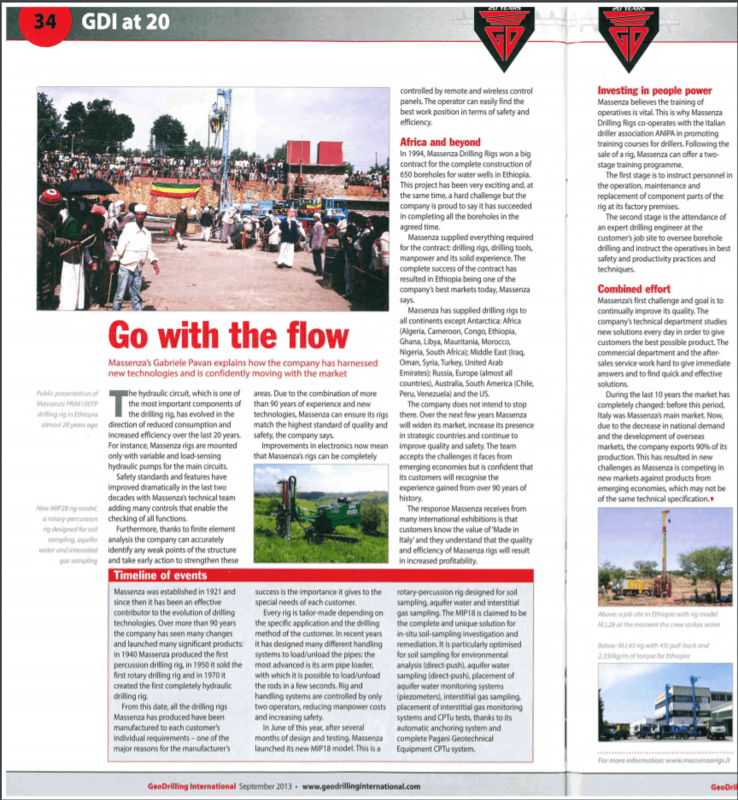 Water well made bydirect circulation with the mud pump. 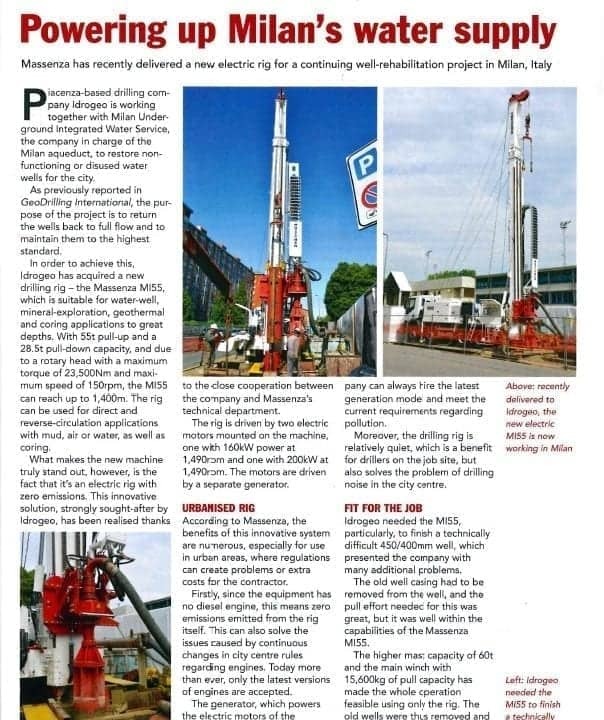 Presentation drilling rig model MI2. 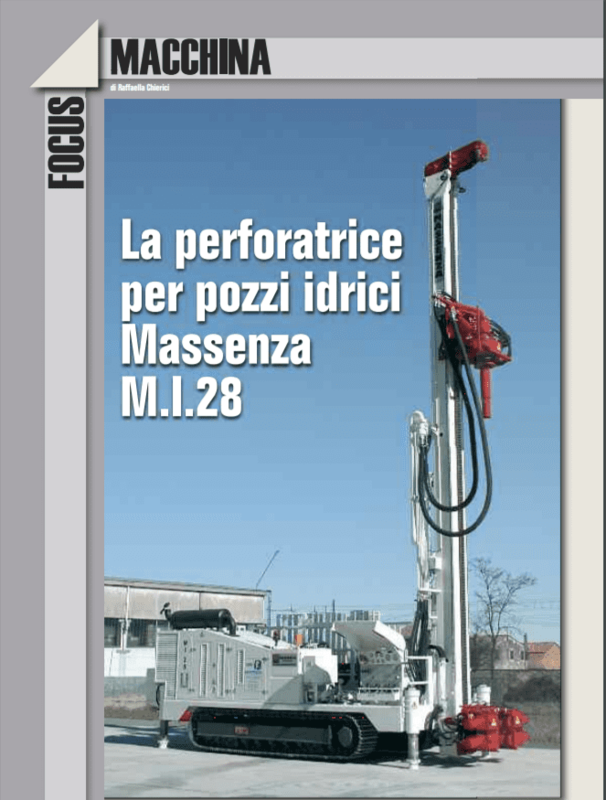 Presentation drilling rig model MI28.